1.2M Underwater shooting Watertight Handset is an extremely robust phone which has an IP68 drop-proof/Waterproof/Dust Proof Rating as well as being Shockproof and having a large 3500mAh Battery. For those that like it rough and ready, the 1.2M Underwater shooting Watertight Handset that is made to handle the harshest environments and to still work even when things become extreme. 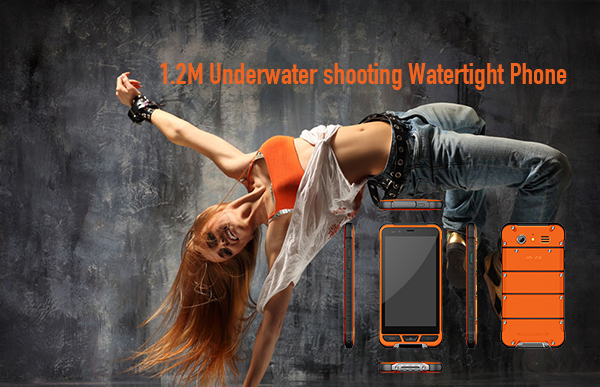 The 4.7" Corning Glass3 screen ensures the 1.2M Underwater shooting Watertight Handset can handle the heat. There are three real buttons for entering so you don`t have to mess about with all these fancy touch screen phones that are flooding the market. ■ Water-proof type: water proof IP68,antivibration,compression proof Shatter-resistant we use special high quality housing for handset. Looking for ideal 1.2M Underwater Shooting Watertight Handset Manufacturer & supplier ? We have a wide selection at great prices to help you get creative. 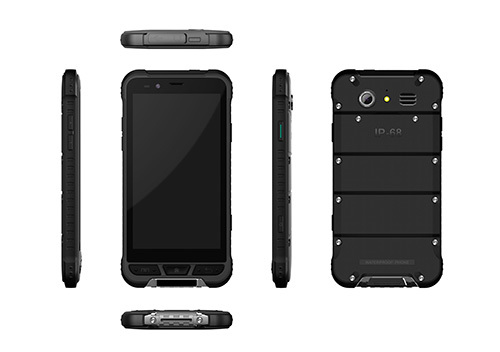 All the 1.2M Underwater Shooting Watertight Cell Phone are quality guaranteed. 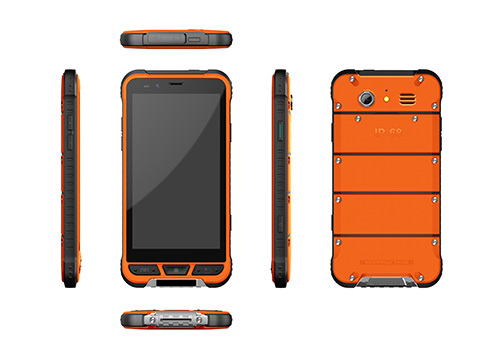 We are China Origin Factory of 1.2M Underwater Shooting Watertight Mobile Phone. If you have any question, please feel free to contact us.